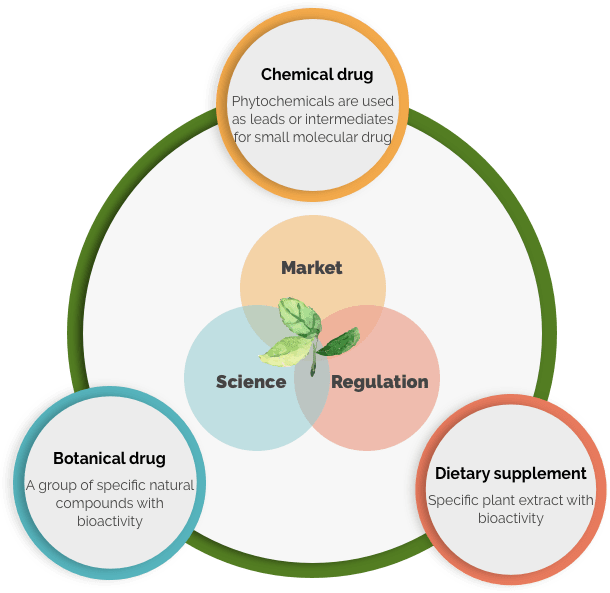 NatureWise Biotech & Medicals Corporation (NBM), a new drug development company founded in the year of 2000, focuses on the botanical drug and small molecule therapies. In order to strengthen research capabilities, new drug R&D center was established in 2004 located in the NanKang Biotech Incubation Center (NBIC) of the Ministry of Economic Affairs. 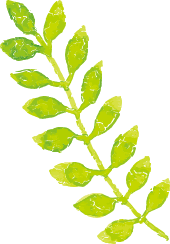 Our first product, LipoCol Forte®, is the first traditional Chinese Medicine underwent clinical trial and approved by the Department of Health. Via collaborated with academic institutions, we invest in the development of therapeutic drugs for unmet medical needs. Several projects are in progress and will start the clinical trial. By taking advantage of our profound knowledge in herbal medicines, we taken natural plants as the development target and started from the niche market to systematically develop the new value of natural plants. Based on the comprehensive evaluation on market, regulatory, and science, we draw up the best development strategies of drug candidates to be used in diseases in need of better treatment modalities. NBM-BMX Oral Softgel Capsule is a proprietary product developed by NatureWise Biotech & Medicals Corporation for the treatment of advanced cancer. The active pharmaceutical ingredient, NBM-BMX, is a new chemical entity with specific inhibition activity for histone deacetylase 8 (HDAC8). The development of isoform-selective HDAC inhibitors is becoming important in recent years due to the side effects observed in the FDA-approved non-selective HDAC inhibitors limiting their clinical application. NBM-BMX exhibited tumor inhibitory activity against many cancers, especially on those with high HDAC8 protein expression. The patent portfolio of NBM-BMX has been established, and the phase I clinical trial is going to be started in 2018. LipoCol Forte® is the first traditional Chinese medicine underwent clinical trial in accordance with “Good Clinical Practice” and approved in Taiwan to lower cholesterol and triglyceride. LipoCol Forte® is derived from Monascus purpureus Went fermented on premium rice. The active constituent of LipoCol Forte® can inhibit HMG-CoA reductase, the rate-controlling enzyme in the cholesterol synthesis pathway. It is indicated for hypercholesterolemia and hypertriglyceridemia. PPLs® are a group of prenylflavanones with HDAC inhibitor activity isolated from Taiwan green propolis by a unique separation technology. NatureWise has undertaken studies of Taiwan green propolis for many years, and the study results received many patents and awards. PPLs® can increase the survival of neural stem cells, enhance the outgrowth of neurites, and modulate blood sugar.